With iOS 5, Apple introduced iCloud. 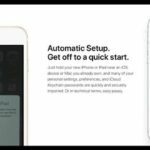 iCloud lets users easily keep their iOS devices in-sync by offering document syncing and automatic downloads. 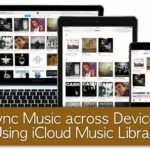 When you activate Automatic Downloads, everything you download to iTunes is automatically synced to all of your iOS devices. This includes apps, music and iBooks. 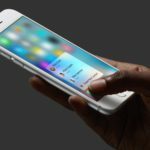 In this tutorial we will show you how to activate Automatic Downloads on your iOS 5 device. This tutorial requires that your iOS device is running iOS 5. This tutorial requires no additional software. Launch the Settings app on your iOS device. Once the app has completely launched, look towards the left-hand side of your iPad’s screen. You will see a scroll bar. Scroll down until you see the Store option and tap on it. Look towards the center of your screen. You will see a header labeled “Automatic Downloads”. 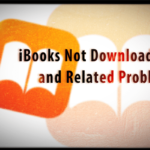 Under this header you will see a three options: Music, Apps and iBook (if you have iBooks installed). 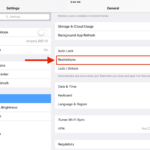 You can now choose to turn on Automatic Downloads for Apps, Music or iBooks. 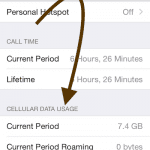 You can also choose to allow sync over a cellular data connection. Beware: if you turn this on, you will use a lot of bandwidth. This option is only recommended for users with an unlimited data plan or a large bandwidth allowance! Lastly, you can also log into and out of your Apple ID from the Store window. Look towards the bottom of the screen. You’ll see a button labeled Sign In. If you’re already logged into an Apple ID, this button will display your Apple ID. Tap on this button if you would like to sign into/out of your Apple ID. Thanks for reading this Apple Toolbox tutorial. Check back daily for more Apple related content including news, articles and tutorials. You are my breathing in, I possess few web logs and infrequently run out from post :). “He who controls the past commands the future. He who commands the future conquers the past.” by George Orwell.